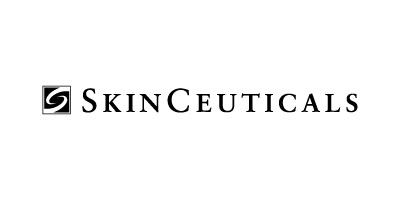 SkinCeuticals’ mission is to improve SKIN HEALTH and they promise to prove advanced skincare backed by science. SkinCeuticals’ philosophy centers on three main pillars: PREVENT, PROTECT, and CORRECT. These principles work synergistically to provide the healthiest skin possible, and optimal anti-aging results. Made in the USA, SkinCeuticals’ clinical skincare is used by dermatologists, plastic surgeons, and medical spas for daily homecare and to complement aesthetic procedures.